SKU: C52. 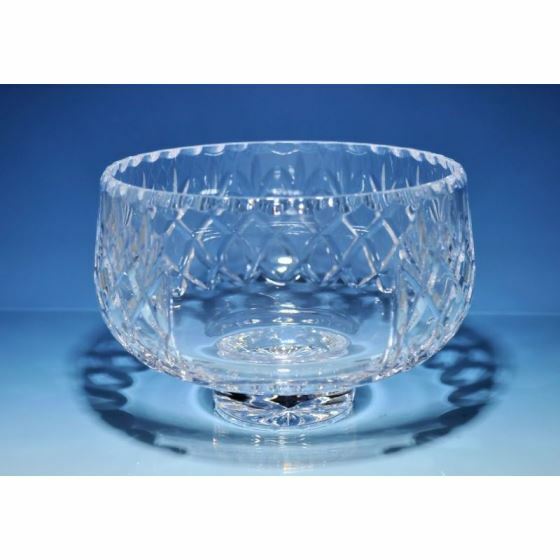 Categories: Bowls, Vases & Plates, Cut Crystal with Engraving Panel, New Products. 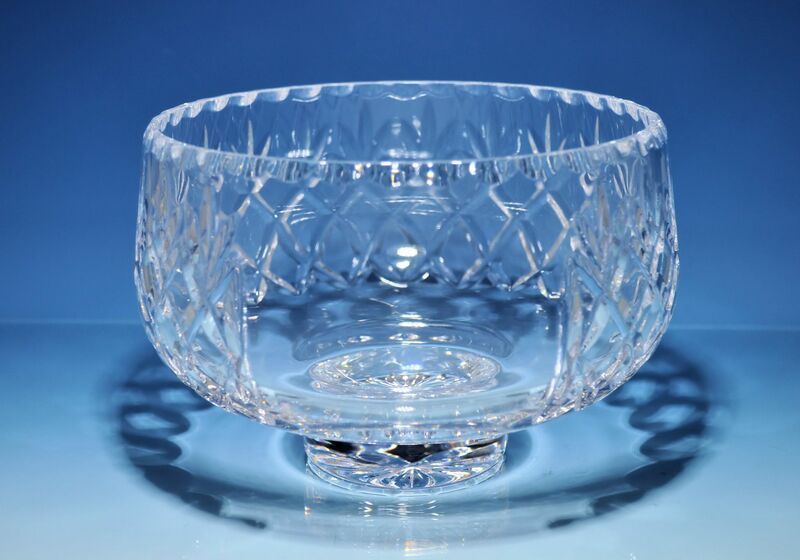 Tags: bowl, crystal, cut, glass.